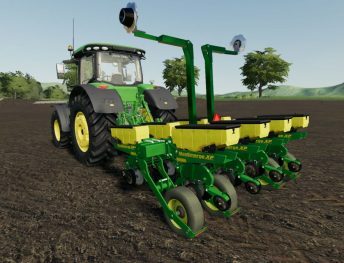 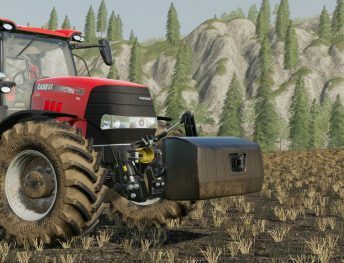 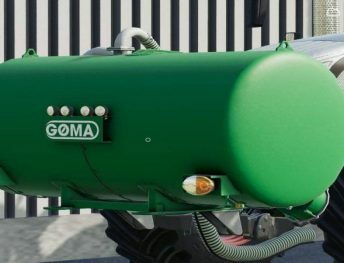 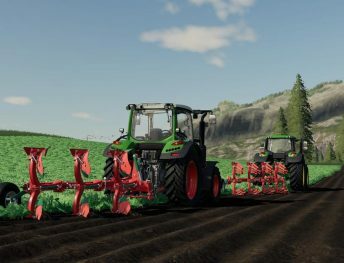 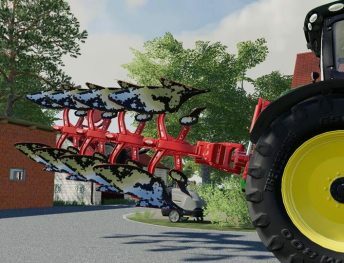 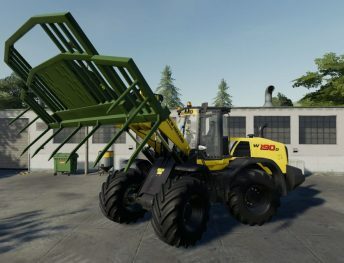 For every Farming Simulator 19 player needs implements and tools. 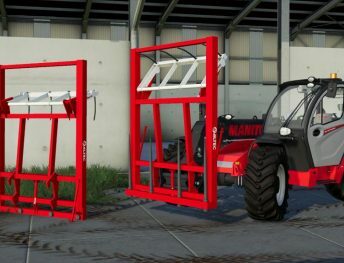 In this category, you will find all types of implement mods. 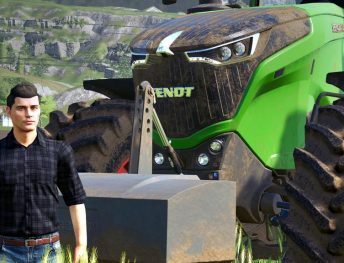 Most popular tools in farming are cultivators, mowers, ploughs, seeders, frontloader attachments and weights. 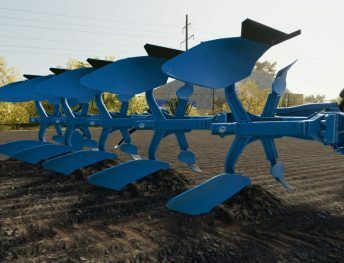 Every implement in-game costs daily maintenance fee. 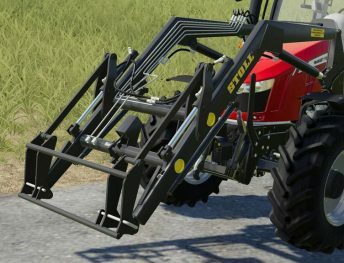 So, do not buy implements, which you will not use. 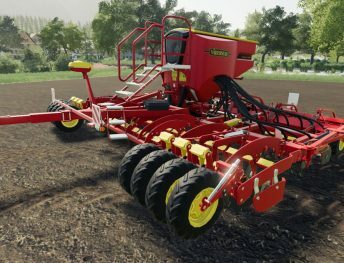 Keep in mind, for large cultivators, ploughs, seeders need a powerful tractor.